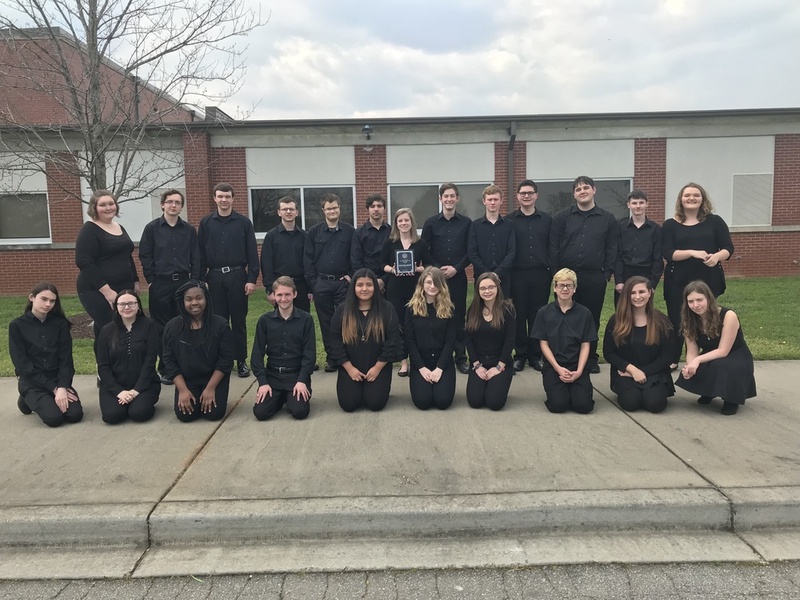 The Crescent Concert Band traveled to Dorman High School to participate in Concert Performance Assessment. This is similar to an "EOC" for band. They performed three prepared pieces for judges, and then performed a brand new piece of music at sight for different judges. We are extremely proud to report that they earned an overall Excellent rating, with a Superior rating in sight reading! We are excited for the students, who have paved the way for success in the Concert Band program.